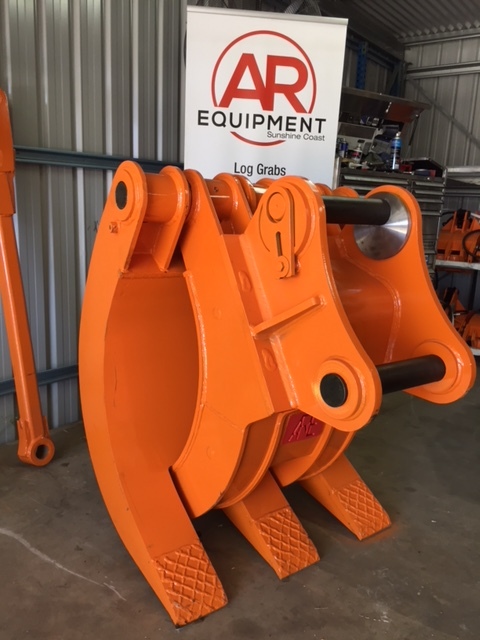 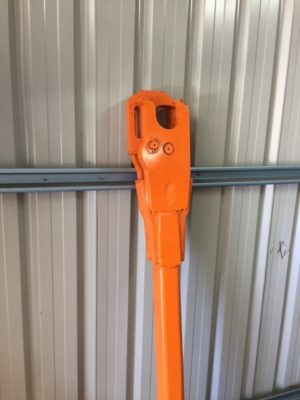 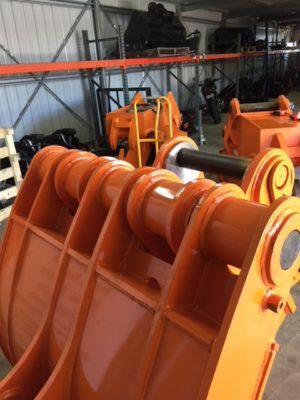 AR Equipment Mechanical/Demolition log grabs are built tough for Australian conditions. AR Equipments’ excavator log grabs work for clearing, demolition, scrap, rock, and anything else a grab can do. 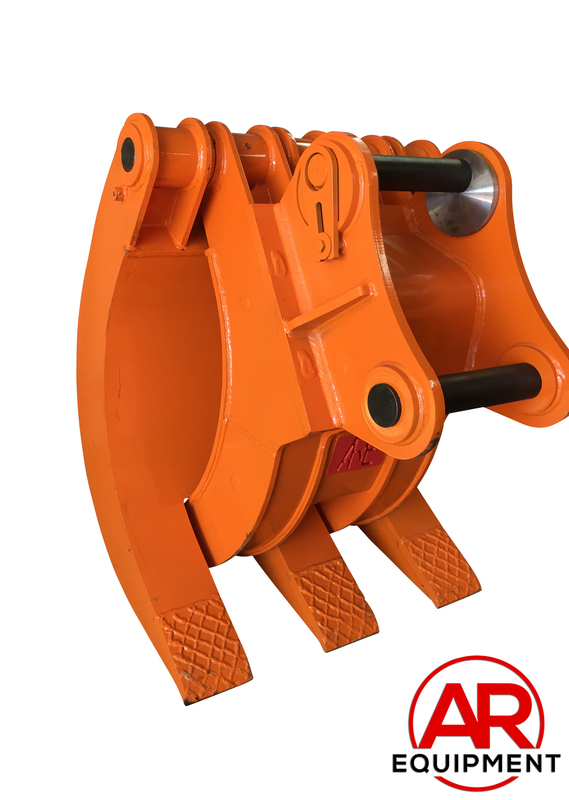 Our grabs feature heavy, rigid pivot groups with a large bush, which stops side load and significantly reduces wear on pivot points. The tips on our grabs are a 500nm speed steel with hard facing, ready to get to work. 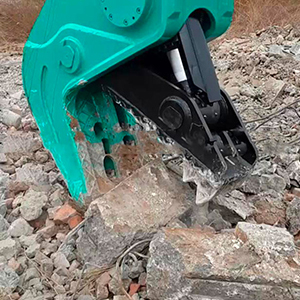 AR Equipment makes super tough Hydraulic Excavator Grab Buckets for demolition and recycling/civil applications. 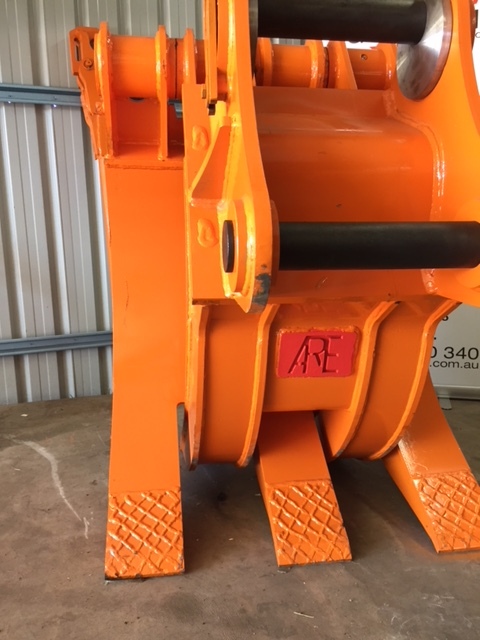 AR Equipment makes super tough hydraulic excavator grab buckets for demolition and recycling/ civil applications. 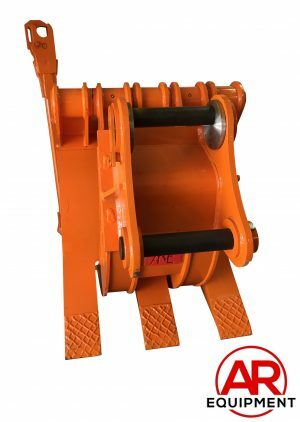 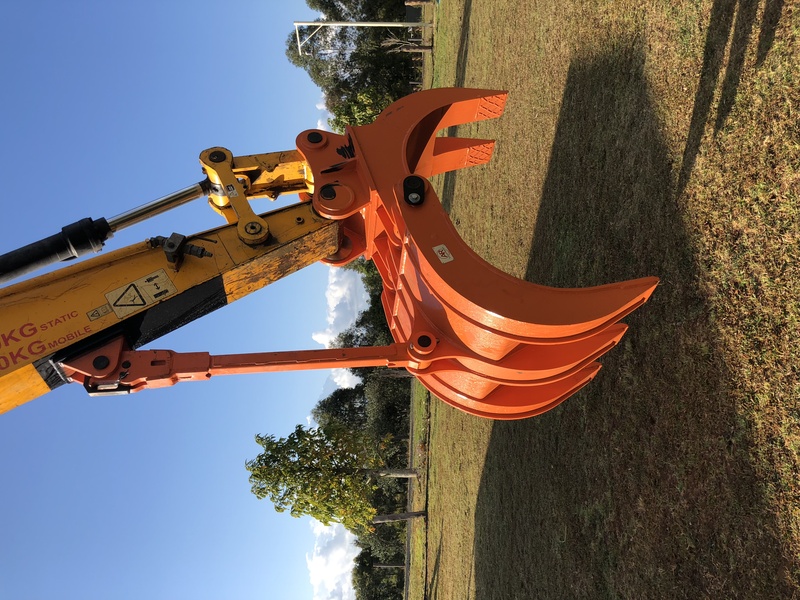 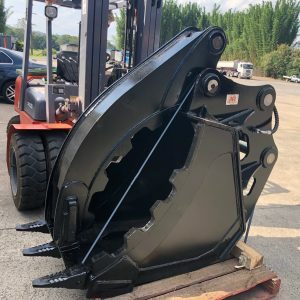 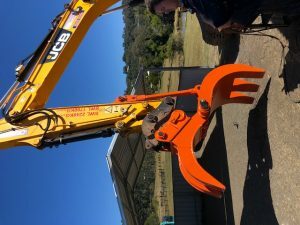 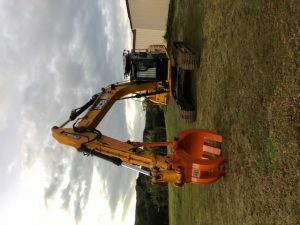 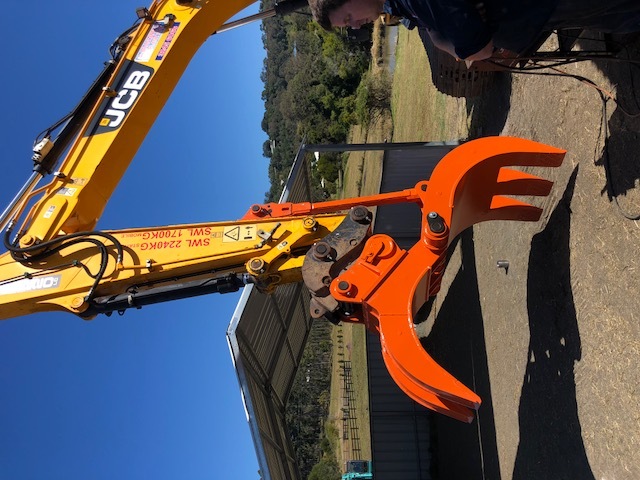 Hydraulic excavator grab buckets are a versatile attachment, allowing you to remove footings, root systems and rock, as well as providing a very functional grab to move things where you want them. 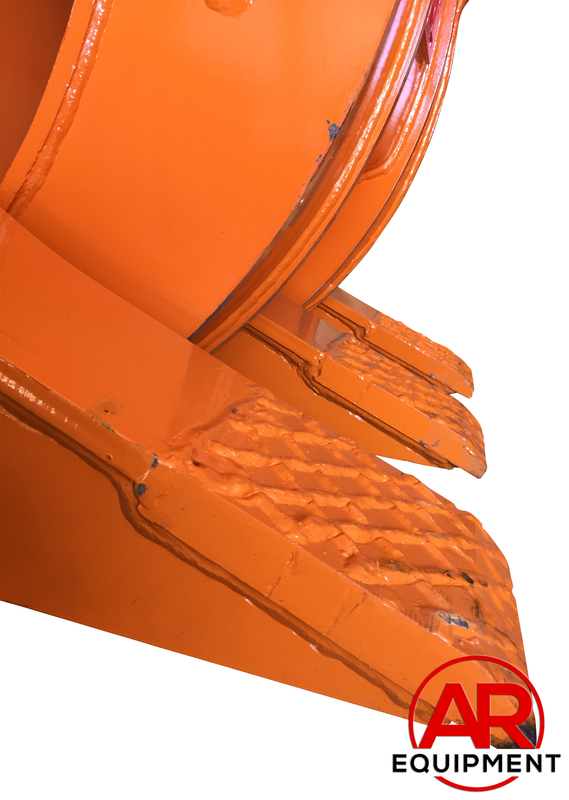 We use a combination of Hardox 500 plate for high-wear areas, and a 460nm plate for the body structure. 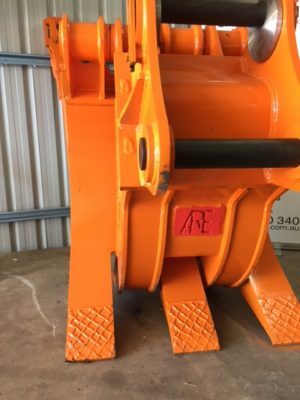 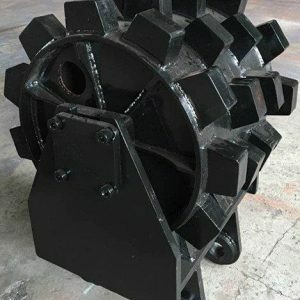 AR Equipment has both mechanical and hydraulic pulverisers to suit 12-45 ton machines.